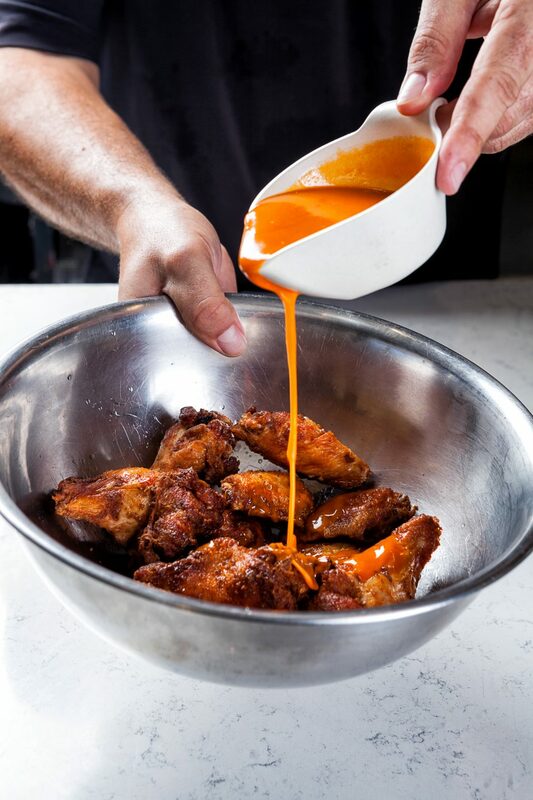 Have you been looking all over for the best wings in Boca Raton? You can end your search now because Cannoli Kitchen is the best Italian restaurant with the most delicious wings on the menu! 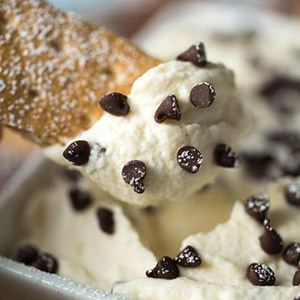 No matter what type of wings you are in the mood for, you can count on Cannoli Kitchen. Stop searching all over the internet for “best wings near me” or “fast wings delivery” because Cannoli Kitchen is here to provide you with the most delicious wings you will ever taste! At Cannoli Kitchen, you can count on the variety of chicken wings offered and the speed of all services being quick! 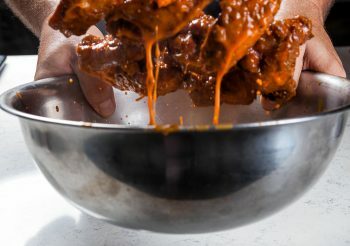 Do you like wings but not wings that are too hot? At Cannoli Kitchen, we are here to provide delicious, original mild wings for you. Don’t settle for wings that aren’t up to standard! 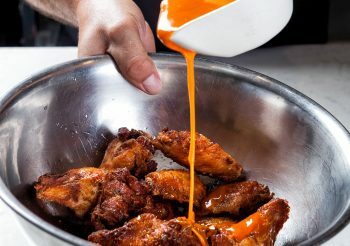 Come to Cannoli Kitchen to let your mouth have a taste of our unbelievable mild wings! 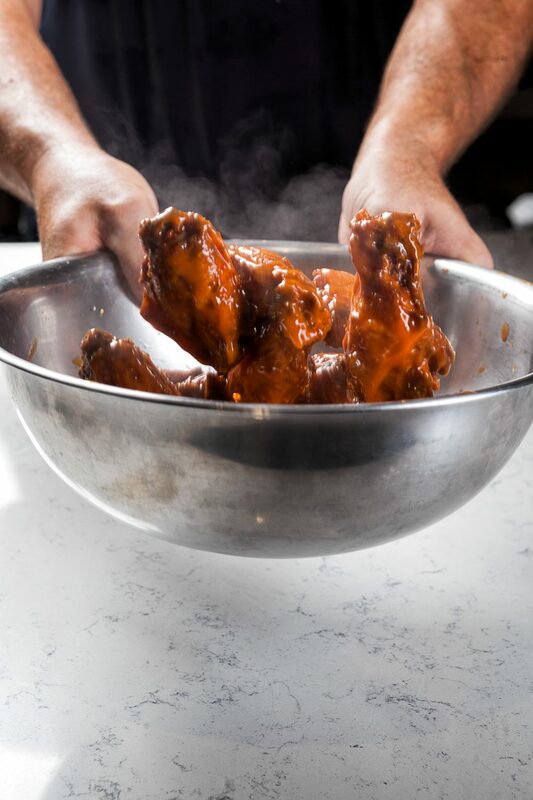 If you like wings a little hot but not too much and just right, then try our medium wings! 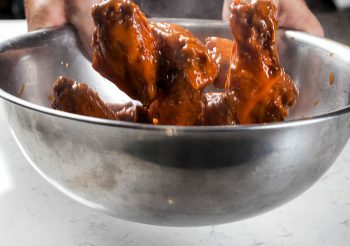 We have a variety of wing flavors and options but our medium wings are made to satisfy just about anybody. When you want the best wings for a party or big night, call Cannoli Kitchen for our medium wings. What kind of fast Italian restaurant would we be at Cannoli Kitchen if we didn’t offer Italian wings in Boca Raton? 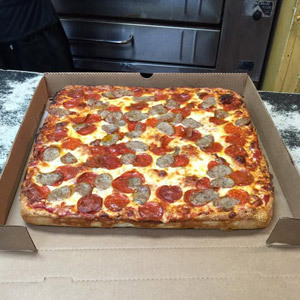 That’s why we have perfected the recipe to be the Italian flavor that everybody searches for! 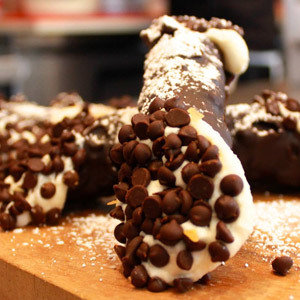 When you want true Italian style wings in Boca Raton, the best Italian restaurant to turn to is Cannoli Kitchen! 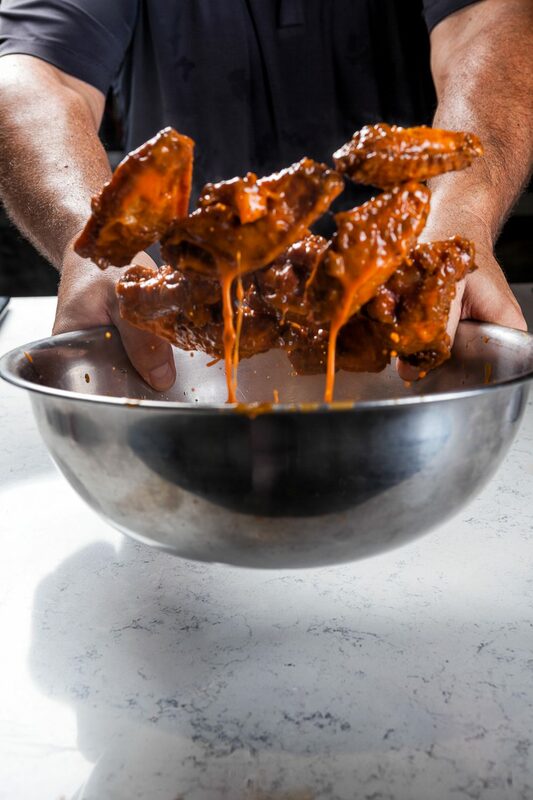 At Cannoli Kitchen, we make the most delicious wings in Boca Raton, so we already know that a handful may not be enough! The best chicken wings from Cannoli Kitchen come in a number of sizes, including 10 wings, 15 wings, 25 wings, and 50 wings. 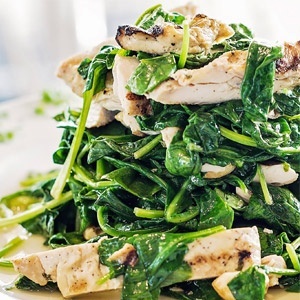 So whether you are on the hunt for the best wings for yourself or for a group of people, Cannoli Kitchen is the best fast Italian restaurant to turn to when you want to satisfy your taste buds! 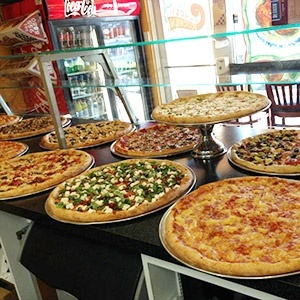 We have the best Italian food in Boca Raton. When you want the best wings in Boca Raton, Cannoli Kitchen is here to serve you! 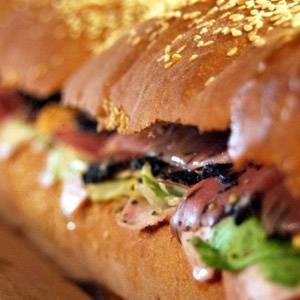 There’s no greater fast Italian restaurant than Cannoli Kitchen. Whether you want a personal size or a large number of wings, you can count on Cannoli Kitchen to provide you with mouth-watering wings! 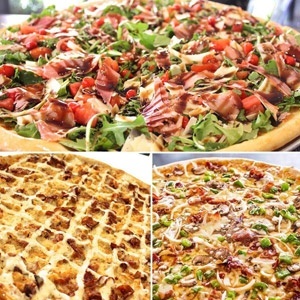 For the best wings in Boca Raton, head over to Cannoli Kitchen today or opt for takeout or delivery!